crazy, wild drive from a deserted mining town takes Bryce and Ashley Timberline plunging into icy waters. Its clear someones out to get them. . . . Haunted Waters by Jerry B Jenkins;Chris Fabry was published by Tyndale House Publishers in May 2005 and is our 25389th best seller. 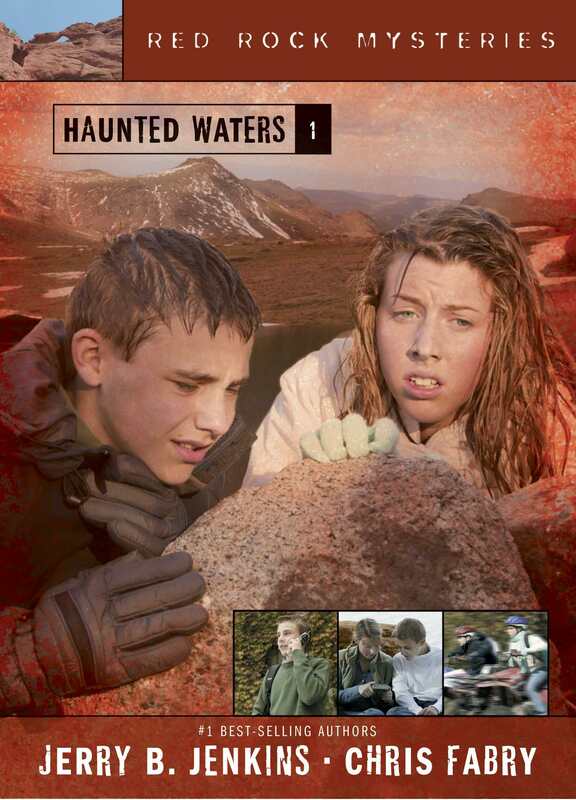 The ISBN for Haunted Waters is 9781414301402. Be the first to review Haunted Waters! Got a question? No problem! Just click here to ask us about Haunted Waters.